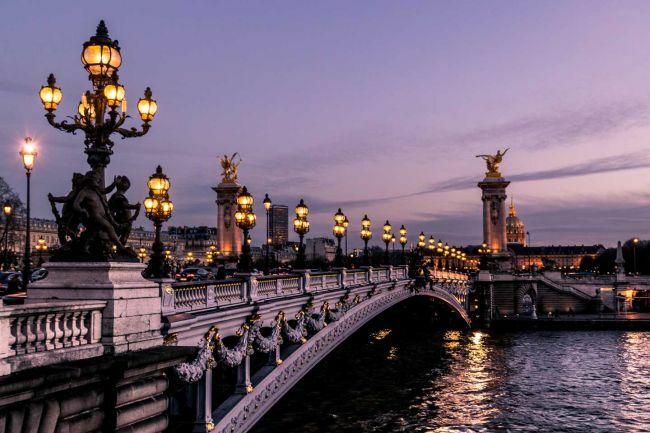 France is a rich ground for students who are seeking their career paths, want to learn new skill sets, and widen their networks via an internship. 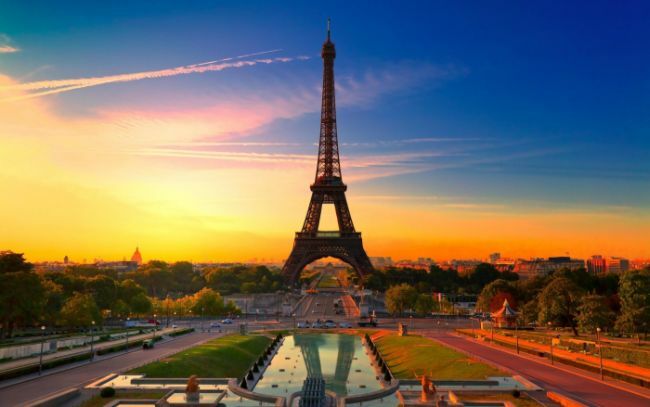 If you are a student and looking for your dream internship in France, then take a look at our full list of the best ‘Internships in France 2019’. 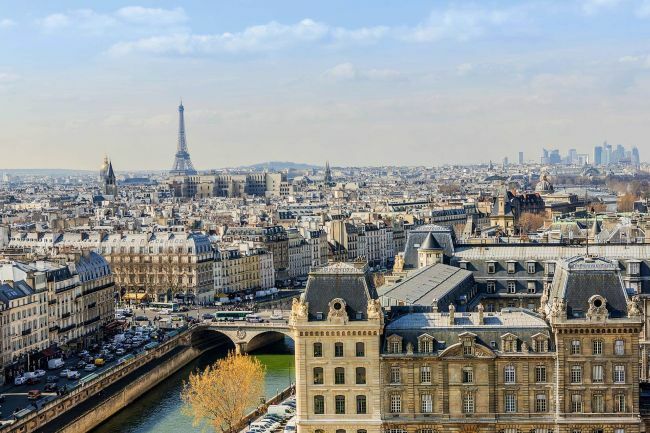 Pursuing an internship in France is compelling for students who are looking for a competitive edge in the European job market and the chance to experience French culture and train in a real French work environment. Explore our full list and find an internship to start a journey of a successful career. Good Luck!! BlackRock is currently hiring creative, enthusiastic and talented interns for the vacant position of Marketing Strategy Intern. To be considered for this role, candidates should have a degree in business, marketing or another related field essential. Through this internship, interns will gain meaningful experience and find many opportunities to demonstrate their passion and potential. LOréal has a great internship program named as HR Internships 2019. To be a part of this internship, applicants must be in the process of completing a master’s degree. This is a paid internship program. As part of this internship, you’ll apply your skill set in a supportive and collaborative environment while contributing to projects that make measurable, real-world impact. Do you have a genuine interest in the field of social media marketing and seeking an opportunity to enhance your career? If yes, then join this Social Media Marketing Internship at Nutanix. To qualify for this internship, candidates should be currently pursuing a degree in marketing, communications, business, or similar. This is a unique opportunity to have an impact on many digital campaigns at our fast-paced company. Allianz is now offering its unique internship program named as Operation research & pricing optimization Internship. To successfully fill this position, applicants must be enrolled as a student in an engineering, computer science, statistics or mathematics master’s degree or Ph.D. program. In this position, you will get the unique opportunity to deep dive into management and dynamic pricing models. Morgan Stanley is currently accepting resumes for its wonderful internship program named as Off-cycle Internship. To be eligible for this internship, candidates should have an excellent academic background and fluency in English. The sales & trading off-cycle internship program is an opportunity to experience the culture and atmosphere in the sales & trading division by taking on some of the responsibilities and functions of a Full-time Analyst for a short period. P&G is now inviting students to join its Brand Management – Junior Assistant Brand Manager Internship (m/f). To apply for this internship, applicants must have a master degree and evidence of passion and achievements in academic or non-academic activities. At P&G, you’ll have a chance to work on vital assignments and initiatives, gaining hands-on experience that will help you grow both personally and professionally. Nike Inc. is very happy to announce its amazing internship program named as Brand Women Assistant Internship. To be considered for this internship, candidates should currently a student of a degree course with a focus on economics, sports or a similar focus. Through this internship program, you will enhance your learning, gain work experience, and acquire industry knowledge and overseas exposure. Facebook is currently searching for the bright, passionate and hard-working interns for the vacant position of Research Intern (AI). To be a part of this internship, applicants must be currently enrolled in a full-time degree program and returning to the program after the completion of the internship. Interns have an opportunity to make core algorithmic advances and apply their ideas at an unprecedented scale. Amadeus is proud to offer its exciting internship program named as Internship: Facial recognition at the hotel. To apply for this internship, candidates should be in the last year of university bachelor degree in computer science. The goal of this internship is to see how facial recognition could be used at the hotel, to recognize the guests as soon as they arrive, and to give the more personalized welcome. VMware welcomes students to join its Field Marketing Support Intern program. To be eligible for this intern program, applicants must have experience using adobe photoshop, sales force, Eloqua and/or word press. This role will offer you an opportunity into having a full view of marketing implementation within a company, and into practicing your marketing skills hands-on at the most prominent events in.